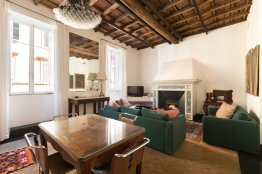 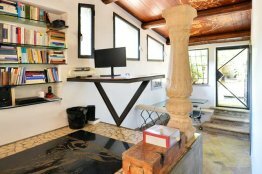 This original Trastevere stylish loft apartment boasts high wooden ceilings and parquet floors which give it a lot character. 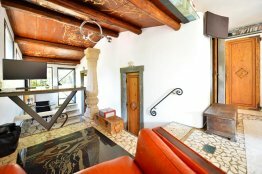 You will find it at the top floor of an eighteenth century building in Trastevere. 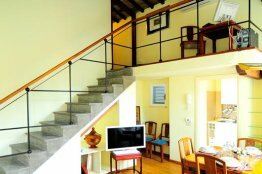 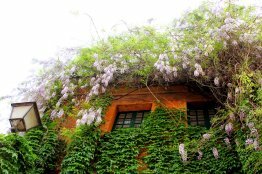 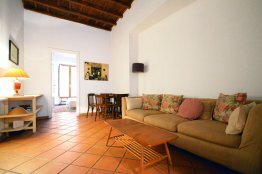 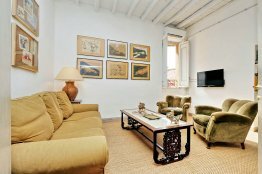 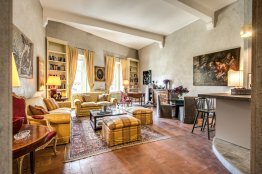 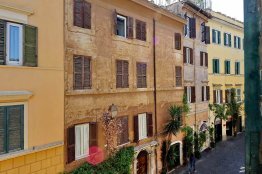 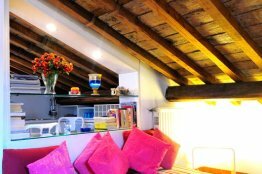 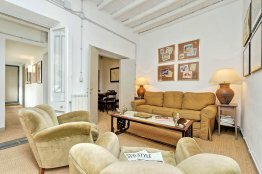 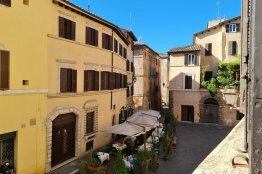 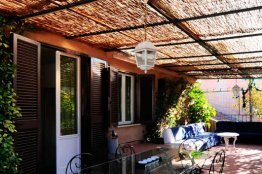 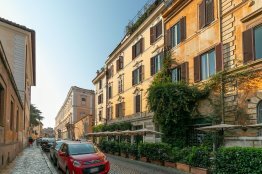 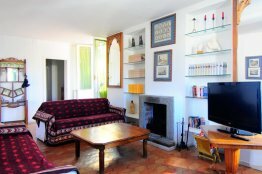 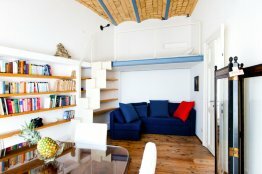 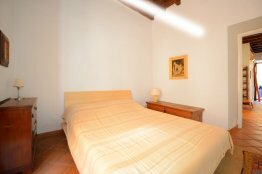 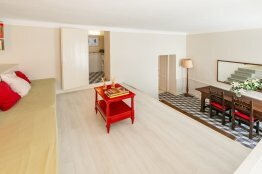 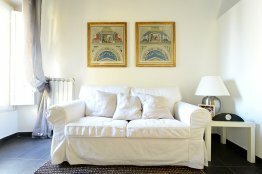 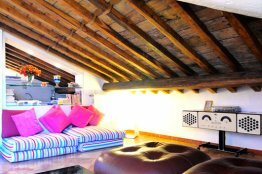 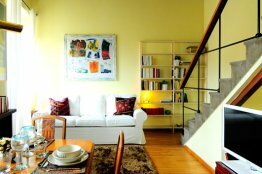 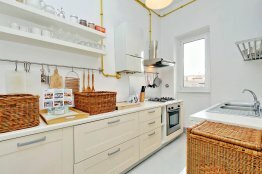 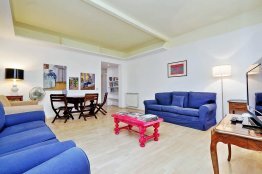 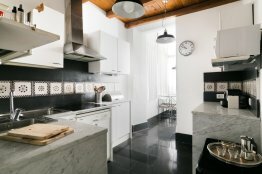 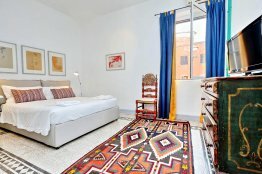 Our lovely Piede Charming Apartment lies in a wonderfully romantic location in Trastevere.